Nestled in the Tarpon Point Marina along the Caloosahatchee River this condominium offers you true luxury resort living with the most amazing Marina views!!! 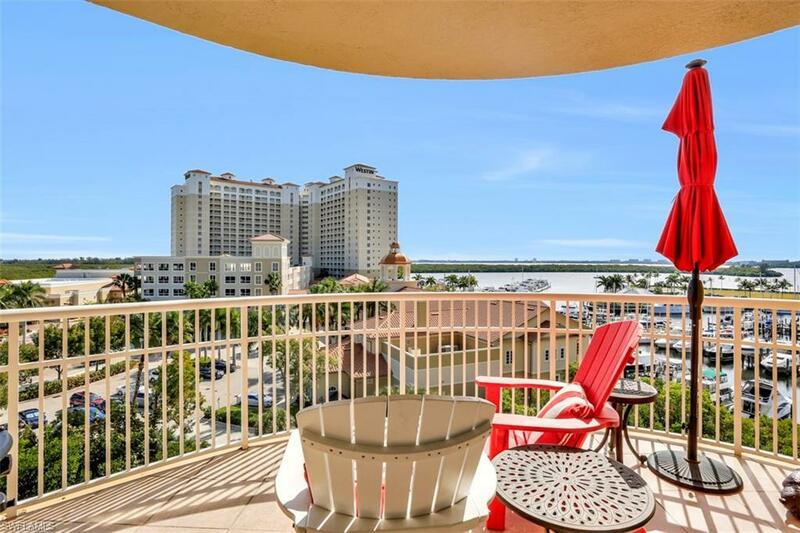 This suite is the perfect height to offer you those âright on the Marinaâ views but still high enough (6th overall floor) to give you views of the Gulf, river, canals, lakes and preserve. Please make sure to take the Virtual Tour as it gives you drone footage of the overall community. This large end unit condo has 3, 048 square feet plus a private elevator which opens right up in to your Suite, a large balcony on one end and a large screened-in lanai on the other plus a side patio with panoramic views. You also have a two car private garage and three enâ suite bedrooms. Tarpon Landings is located about 7 minutes from Cape Coralâs Entertainment District and fairly close to Fort Myerâs as well. Here you can enjoy the Salt Life, kayaking, boating, or visiting beaches and some of the nationâs top state parks. This is the crown jewel of all of SWFL! Whether you are looking for an investment property a primary residence, retirement or vacation home, you have found your special home and it is in Paradise. Call today!